Here are 11 video game characters (or types of characters) with self-destructive eating patterns. We list what kind of disease they have and why they seriously need our help to get over their addiction, affliction, or self-destroying eating disorder. 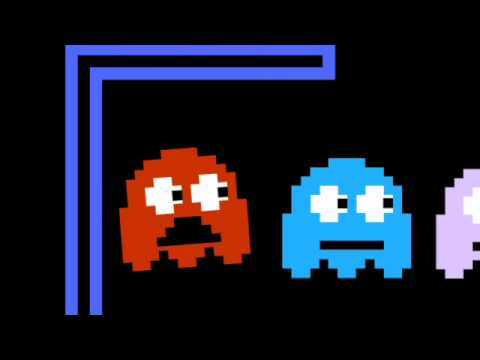 Pac-Man is an obvious over-eater with a dependence on a certain kind of pellet. He displays a kind of elation when exposed to a certain kind of pellet, almost like that of consuming a drug. He has such a co-dependent relationship with his food that he cannot work up the courage to confront his regular, every-day bullies unless he's had that larger pellet. The more he eats, the happier he is. Kirby is known for being a round little ball of love and heroism, but what we don't often talk about is that he's actually a starving bulimic with a binge-eating problem. He binges on things like fruits the size of his entire body, his enemies, and often seemingly inedible wooden blocks with semi-attractive packaging (stars.) Kirby displays some of the most openly and outwardly aggressive eating disorder symptoms from obsession with food, to dependence on it to live. If it wasn't for his bulimia, he would be dead. Swallowing his enemies and then regurgitating back their fallen foes at them isn't exactly the most mentally healthy "default attack." 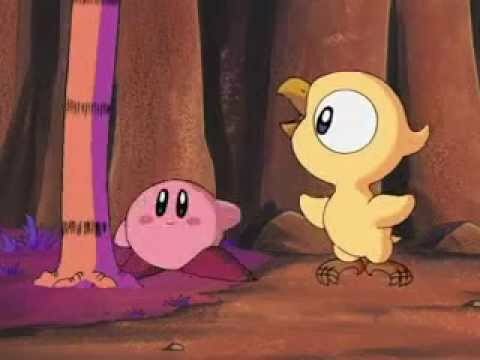 The fact that his binging and purging is so explosive and violent is a great marker of the point that Kirby really does have a problem, should find some help, and maybe learn how to defend his Dreamland with something other than his vomit and his friends that let him eat them, so he can "become" them. 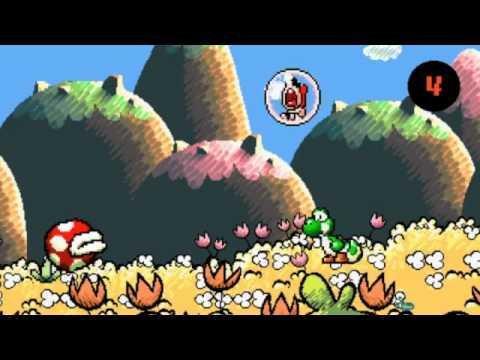 Yoshi displays an enormous amount of courage, initiative and hero-like care about the well-being of others throughout the entire Mario (and even his very own) video game series. The one thing that's not usually addressed is how (even though he can fly and his boots can kill people, i.e. he has the exact same "powers" as Mario) he eats whatever Mario tells him to gladly and holds it in until Mario tells him to spit it out. Anyone who willingly eats, dresses and acts according to other people's wishes/opinions of them clearly has not only a self-esteem issue but problems with their perception of food and its effects on their life and others' opinion of them. Nobody should dictate what you eat, what you do, and what you purge and when, yet Mario does this for Yoshi and nobody seems to care. The Snake from Nokia Cell Phone's "Snake"
This is one of the most addicting games in the history of gaming... why? Because it was the only game available on the most popular phone in the late 90s/early 2000s. 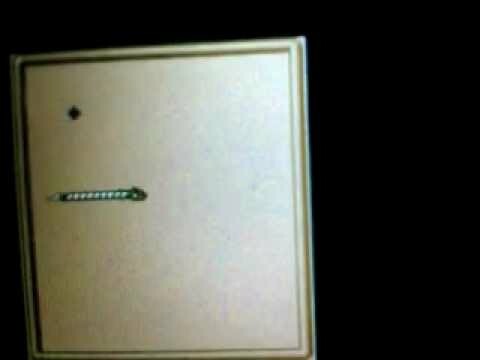 Everyone who was a gamer and had a Nokia always competed over their scores on the famous "snake" game, which was basically an apple catching game. So what makes this an eating disorder? The fact that the snake is never able to really function without these apples. It's also the fact that they're the driving force of his self worth (the points) and the fact that he'll risk his life in order to eat. Whenever you're eating, you should never be at risk of life or limb, your meals should be a treat and something that you enjoy as you need, not something that you risk your life for. This is the equivalent of running two miles through a live warzone for a McRib. The worst, most tragic part about this character, and their condition, is the fact that they keep getting bigger because they eat so much. The fact that they're so ravenous about those apples makes the snakes so big, and so long, that it drives them to death. Literally, the purpose of this game is to eat yourself to death all while trying to live as long as is physically possible. Putting the eating to an end is never an option, but putting yourself to death via that eating is the only way this game is ever going to end.